I am holding my breath. Tears roll down my cheeks and I barely keep control. I join in the applause, though I am not ready to break the stillness. I am at the Dunston Playhouse, Adelaide, and we are at the end of a performance of Vere, by John Doyle. He's brilliant, you know, Doyle, as a writer. The crafting of dialogue, the staging of scenes – it was as if we were eavesdropping on the moments of real people's lives. (not to mention all the technical details of Higgs Bosun, history, archaeology, and more) The actors were pretty skilful, too, in bringing the play, the characters, to life before us. We see two evenings at the beginning of one man's Dementia; a fast-onset form of this undignified, frightening loss of self. 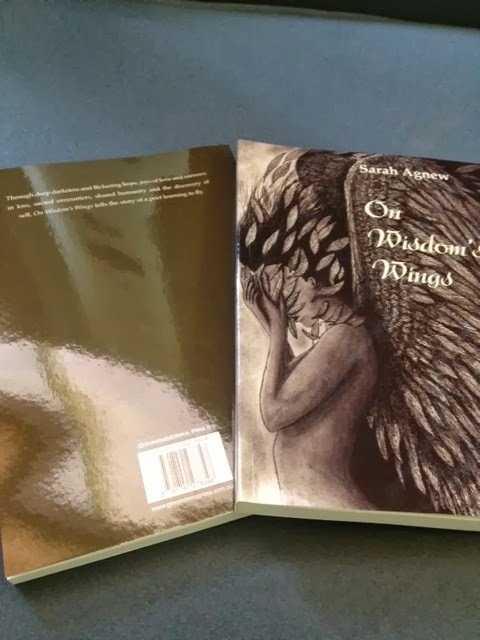 On Wisdom's Wings has been launched, has taken flight into the hands of many - though there are plenty to go around, if you haven't caught a copy yet. 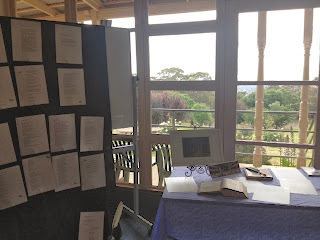 Yesterday at Nunyara Conference Centre, a venue that has been part of my story, and is part of my church and local communities, 40 or so people gathered (and many more in spirit whose bodies had to be elsewhere) to celebrate my debut poetry collection. I put together an installation that celebrated the poetry with quills (my chosen symbol as a storyteller & poet), words, and some of my poems alongside the poems (and a print) that inspired them. There were hugs, and that joyful sound of buzzing conversation. There was food and drink. The sun even shone through the clouds once in a while. Then we launched the book. or toward the fight of their lives? play to pray the flames away? is the better food for prayer. the wings of the dove and breathe. 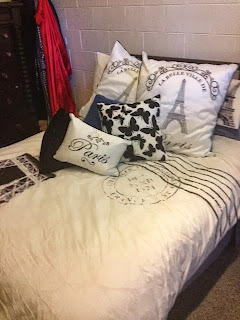 I am currently on leave from my congregational placement, a few weeks to concentrate on finishing my honours thesis. People are starting to read On Wisdom's Wings, and are letting me know how much they're enjoying it. Friends are holding the book and pointing to my name - that's you! It's delightful, and extends the moment of joy at my first publication. 'Hi Sarah. Love your poems. Started them at 11pm, had a sleep and woke at 4 and finished the book! How can I buy copies? ... poems capture the essence of experience ... Thanks for your honesty.' Jill Atkinson. Do let me know how you respond to the book, which poems move you and how. It's great to hear how they are engaging with people, and you with them. It feels terrible to have to listen to someone tell the story of women in Papua New Guinea who need protecting from violence, knowing that when they ask you for money at the end of the story, you'll have to say, I'm sorry, but I can't help. Amnesty International have advocated for these women and helped to change legislation that offers better protection for them. But so many of the women do not know of the changes to the law; do not know they have avenues for help. One of the laws that was changed was one that meant you could charge someone with sorcery and legally have them beaten, tortured, and beheaded in front of your community, as one teacher was earlier this year. Thank goodness - and Amnesty International - that archaic law is no longer. I wish my purse strings were not drawn so tight. I wish I could spare some money to help. Perhaps I can have another look, find another hole to plug. Introducing 'On Wisdom's Wings' - my debut poetry collection. This is my debut poetry collection, now available for purchase. 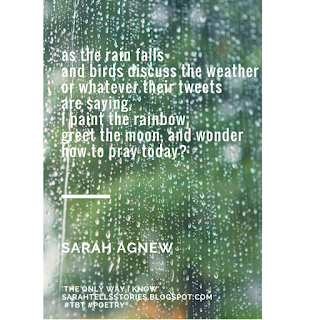 another poem created with the Instant Poetry App. Driving this morning - just now, in fact - I pulled up to a roundabout and paused to check out the traffic. I chose not to sneak in front of the car on my left, though if I had wanted to I probably had time. I was promptly beeped at by the driver behind me. Startled, and throwing an obvious glance through the rear vision mirror at him, I was taken aback by this man's impatience. At the next opportunity, I sped off, angry, and wanting to demonstrate my unhappiness. As I calmed down, I wondered, Did he realise the negative impact his actions had on me? And then I wondered, How often have I behaved with impatience towards fellow drivers? There has been an impatience, an urgency, to my driving - to my living - of late, rushing from one thing to the next and to the next. And I dislike living like that.